Chances are, you know someone who has been a victim of identity theft, online fraud, or financial exploitation. Prevention is possible! 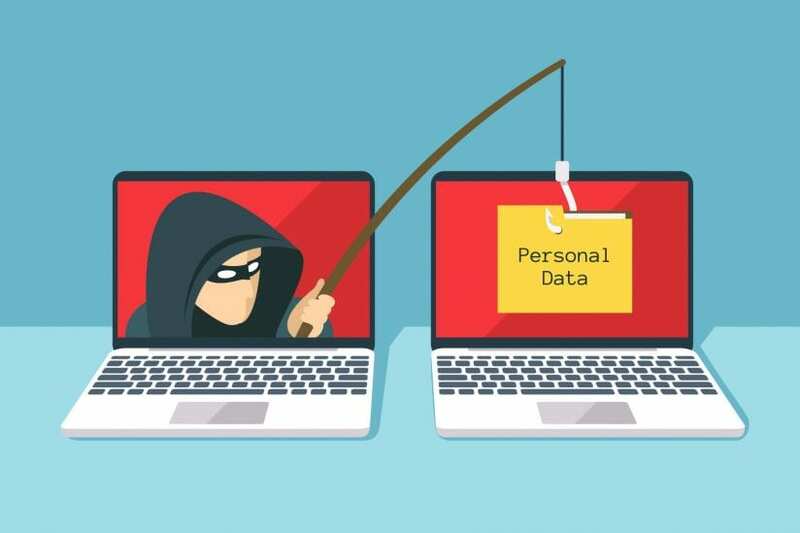 Learn how to recognize and reduce the risk of this threat and guard against identity theft, “you’ve won” scams, and other digital dangers. Presented in partnership with the Iowa City Public Library.